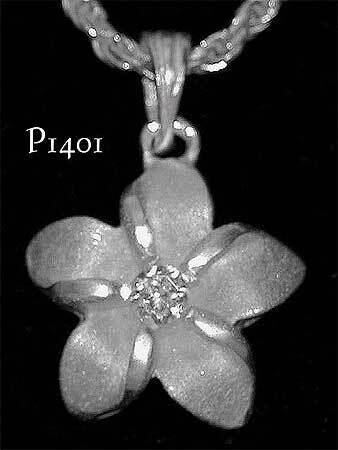 Measurements: 10mm diameter flower, 16mm drop including bail. Weight, 1.00 gram. The bail takes up to 2.00mm diameter chain. Also available in sizes 12mm and 15mm.